BMW Group Czech Republic has prepared an exclusive edition of the BMW i8 and BMW i3, dubbed STARLIGHT Edition. The cars feature a unique two-tone design, in which the golden front passes smoothly into the black trim. The transition is reminiscent of the shining stars of the night sky, which is also the name of the edition. The cars were designed in collaboration with painter Miroslav Špičák and designer Zoltán Matuška. The uniqueness of the STARLIGHT edition is based on the use of gold dust with a purity of nearly 24 carats. The modifications were made in cooperation with Toplac, the official partner for BMW in the Czech Republic and representing the BASF paint manufacturer. 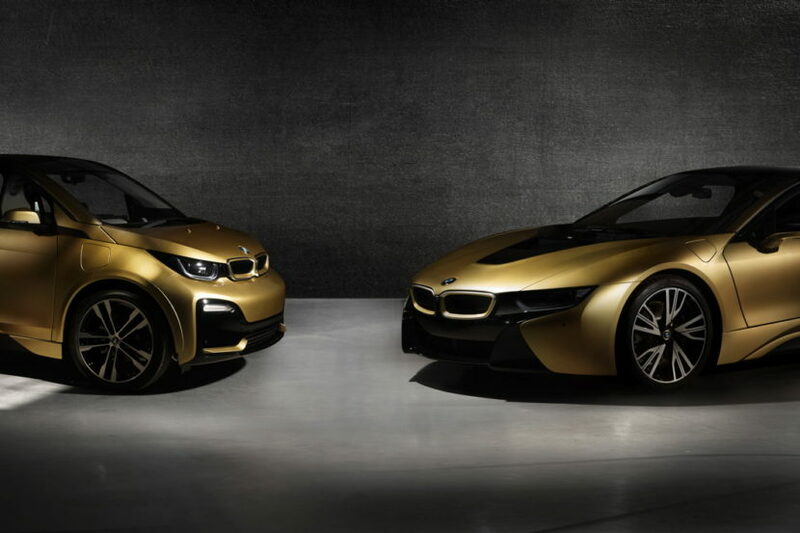 As part of the preparation of the BMW i8 and BMW i3 STARLIGHT Edition, a special gold process has to be developed to create a smooth transition to the original color of the cars. The gold used by Liebscher Blattgold GmbH has a golden dust of 23.75 carat (maximum for a given consistency). Both cars are covered with four layers of gold, of which the last fourth layer forming the structure is applied by a special hand method. 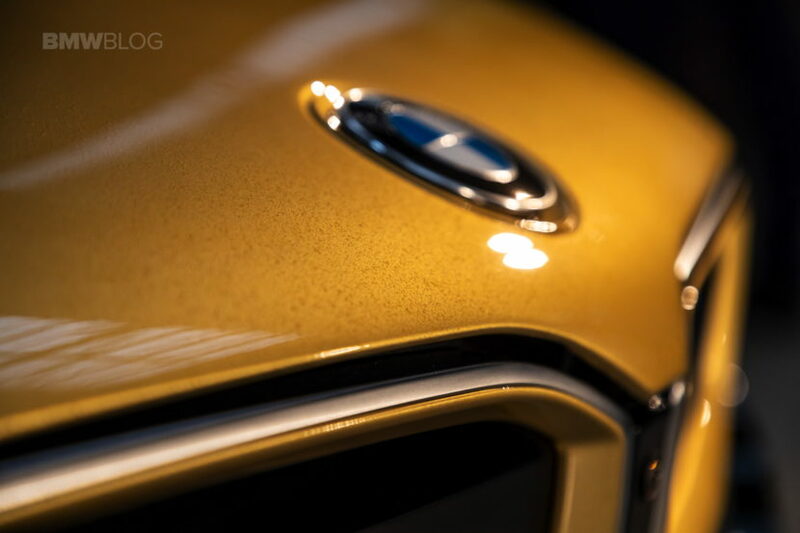 To achieve the visual depth of the surface, the cars are painted with six layers of original BMW paint. 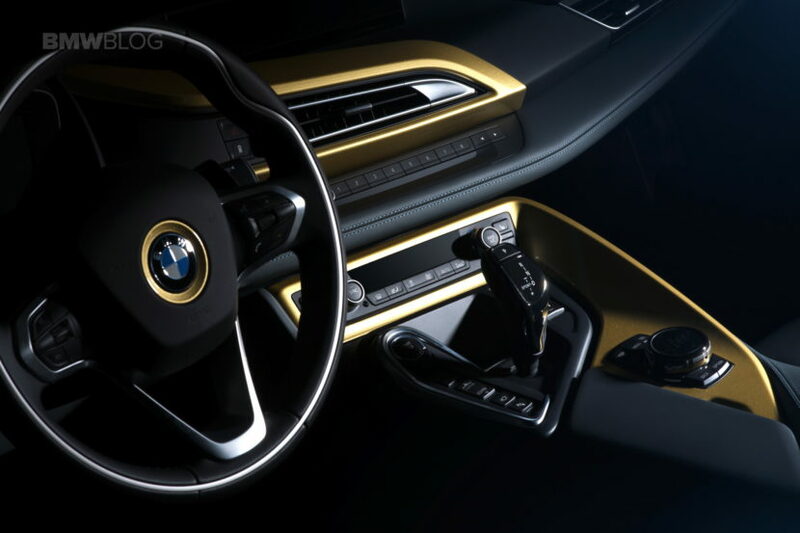 Gold is also used on selected interior elements, dominated mainly by ventilation exhausts, center panel or steering wheel logos and sill bars, also bearing the name of the special edition. Inside the two cars there is a plaque with the inscription “STARLIGHT Edition one of one”, which marks the extraordinary exclusivity of these cars. Only one piece is produced for each model, and both can be purchased exclusively together at a benefit auction, the proceeds of which will be used for charitable purposes by the Dagmar and Vaclav Havel Foundation VIZE 97.